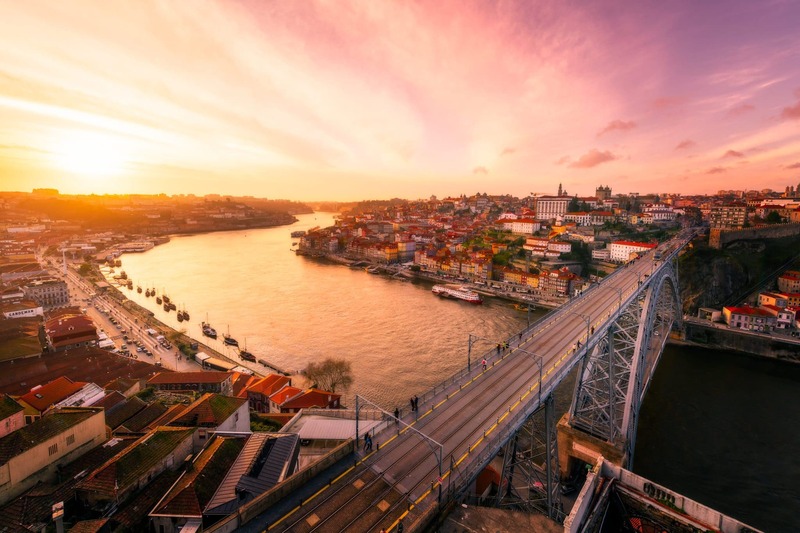 Did you know that Port wine does not originate from Porto? 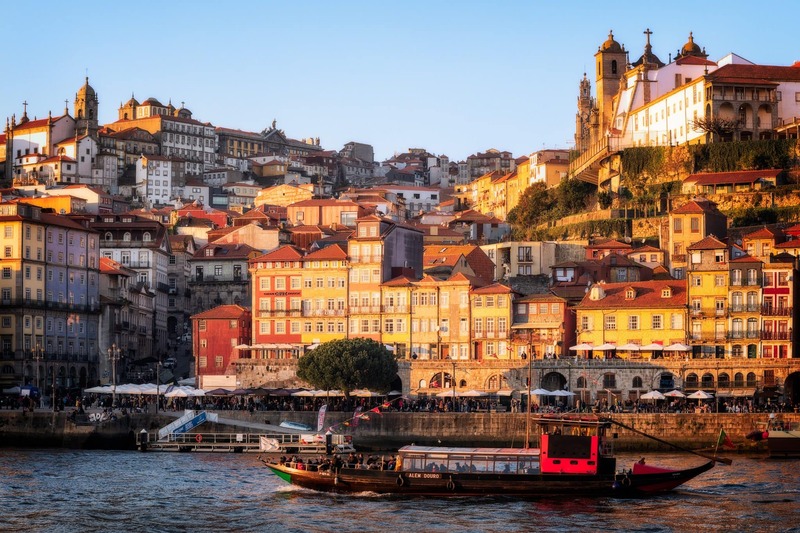 It actually comes from Vila Nova de Gaia in Portugal, a town across Porto on the Douro river. A more interesting fact though, is that the Port wine is only stored, not produced. We almost passed the square of Carlos Alberto in Porto without realising. We changed our course and slowly walk in and around the Praça de Carlos Alberto. 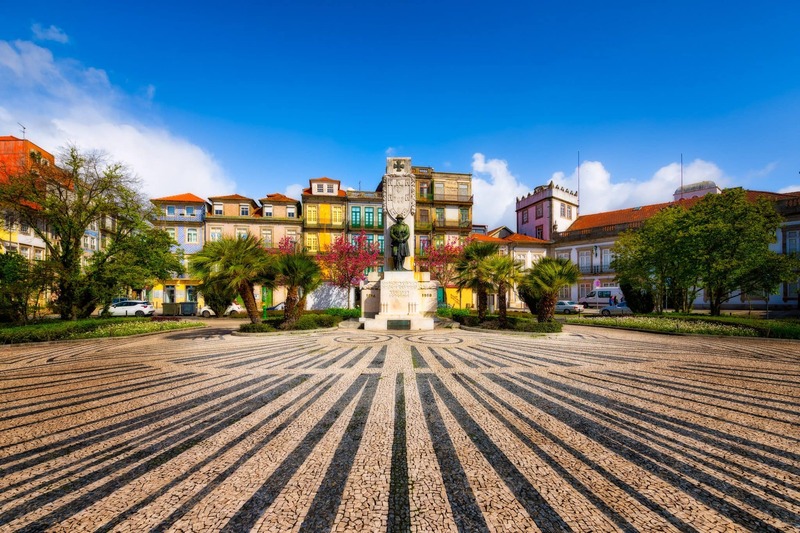 The brilliance of the colors and cheerful atmosphere of this find, set us in the perfect mood for further sightseeing of Porto but there was more of this square to be seen. Many of such colorful boats, as you see in the photo, are docked along the Douro River in Porto. Most of these boats are now just touristic attractions, but back in the day, the Port wine was transported with them. 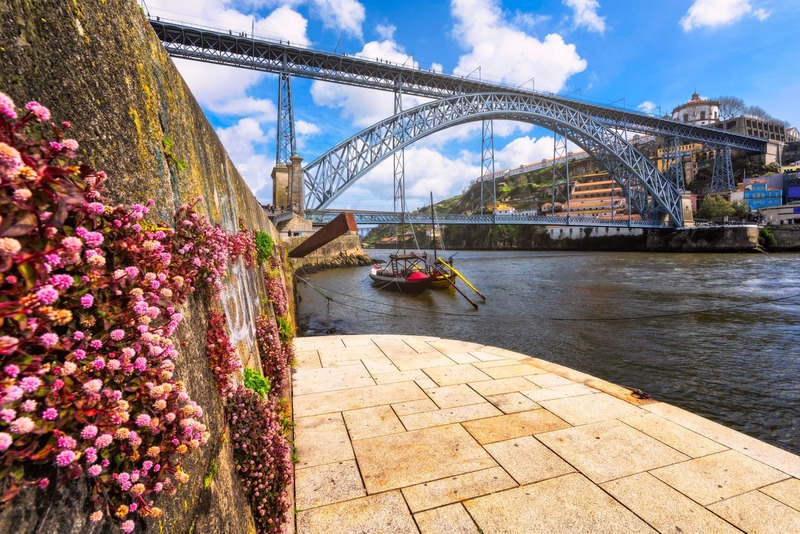 Aside from these small boats owned mostly by Porto wine producers, there are many others in the harbor, which are used now for visiting the Douro valley nearby Porto. Did you know that the architect who began the construction of the D. Luis Bridge was Gustav Eiffel? The same architect that constructed the Eiffel Tower. The interesting thing however, is that he didn’t actually finish this task. It was his apprentice, Theophile Seyrig who completed the construction.